at 7pm in all Time Zones,All over the World. What is a sunshine baby,a angel baby and a rainbow baby? What is a Sunshine Baby,Angel Baby and Rainbow Baby? ♥ What is a sunshine baby? 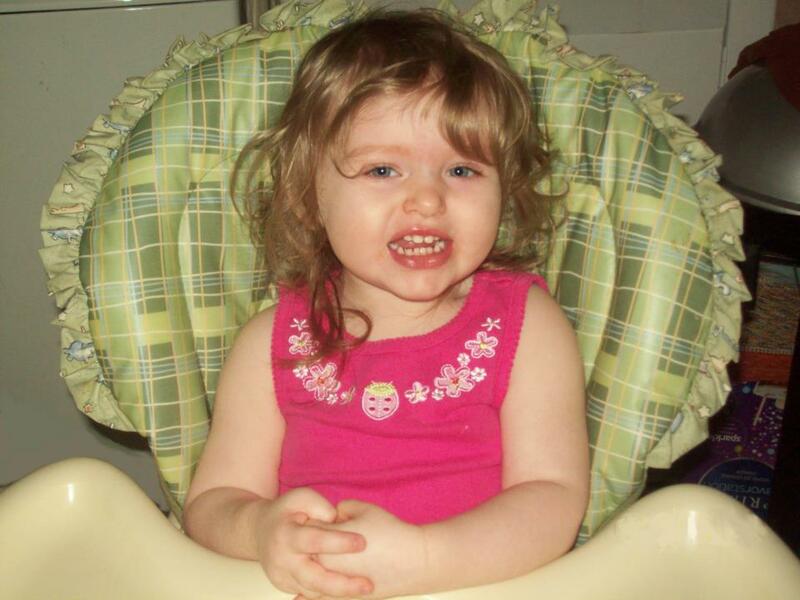 A sunshine baby is a baby conceived before a family is struck by loss. A baby conceived before devastation has held a place in a family's heart and their symbol of love, before they knew anything about shattered dreams. ♥ What is an angel baby? 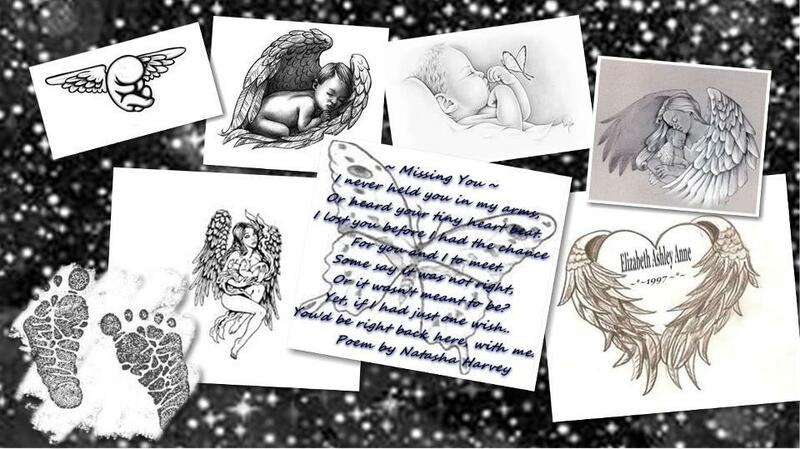 An angel baby is a baby sadly lost to miscarriage, stillbirth or lost in the days, weeks, months or years after birth. 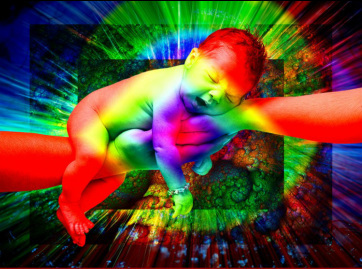 ♥ What is a rainbow baby? A Rainbow Baby is the understanding that the beauty of a rainbow does not negate the ravages of the storm. When a rainbow appears, it doesn't mean the storm never happened or that the family is not still dealing with its aftermath. What it means is that something beautiful and full of light has appeared in the midst of the darkness and clouds. Storm clouds may still hover but the rainbow provides a counterbalance of color, energy and hope. This is for my Angel Baby,Elizabeth. Missing You I never held you in my arms, Or heard your tiny heart beat. I lost you before I had the chance For you and I to meet. Some say it was not right, Or it wasn't meant to be? Yet, if I had just one wish.. You'd be right back here, with me.